June 10, 2014 (Toronto, ON) – COMO Hotels and Resorts has opened its first US property, Metropolitan by COMO, Miami Beach. The 74-room hotel occupies an original 1930s building located in the city’s famous Collins Waterfront Historic District. 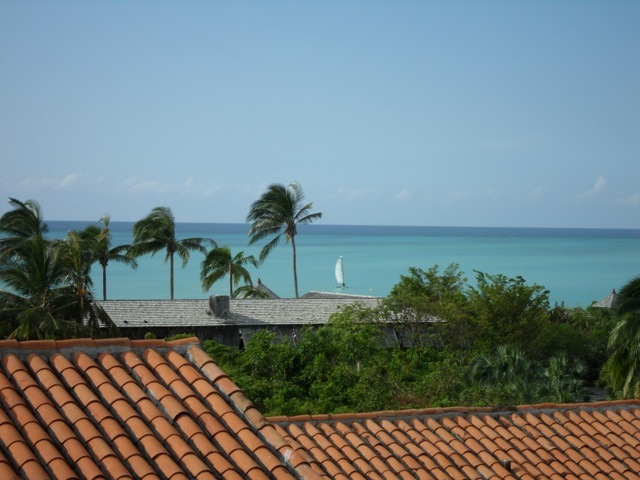 Located on Collins Avenue and 24thStreet, the views from every room stretch across the Atlantic to the east or Lake Pancoast to the west, flooding rooms with Miami Beach sunshine. This new COMO hotel has direct access to the beach. 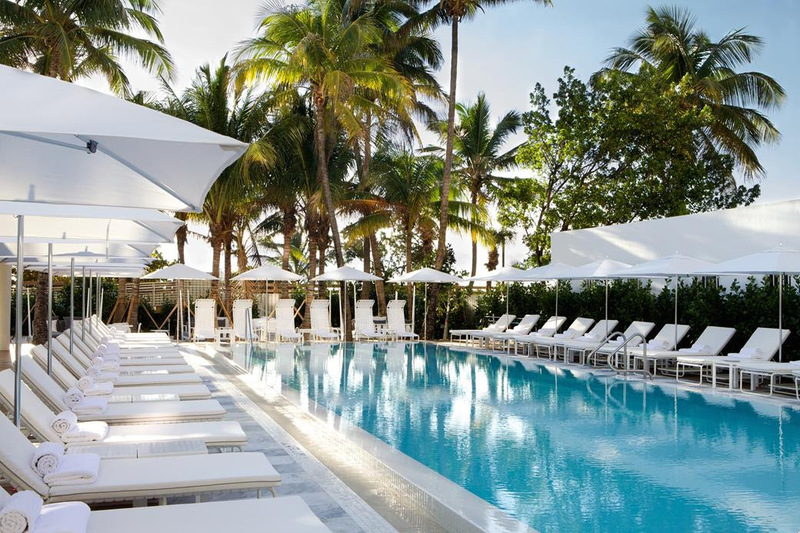 The Metropolitan Miami Beach also has a private swimming pool, restaurant, gin bar, and a COMO Shambhala Urban Escape spa. Standing out amongst the ‘party hotels’ along the beach strip, Metropolitan Miami Beach offers a cocoon from the city’s energy where COMO’s exacting service, high quality cuisine and signature wellness centre form a key part of the guest experience. Interiors are by the Italian designer Paola Navone, who preserved the hotel’s Art Deco heritage and contrasted it with an urbane, contemporary spirit in shades of peppermint green and dusky grey with surfaces of cool white marble and shining chrome. The hotel features two restaurants in its heritage building. The Traymore, the headline restaurant, showcases Floridian seafood with an emphasis on fine dining and traditional service, while the poolside bar restaurant is more relaxed, with wood-baked pizzas and easygoing pick-up food to enjoy during the day. At the Traymore Bar, guests can enjoy a variety of forty artisanal, hand-crafted gins paired with house made tonics amongst a vibrant atmosphere. Additionally, the Traymore Bar is home to Miami Beach’s first Gin Club, offering monthly events and tastings. With farm-fresh garnishes, and healthy mixers created by the hotel’s culinary and beverage teams, this is an opportunity to savour sophisticated Florida to a laidback soundtrack with family and friends. 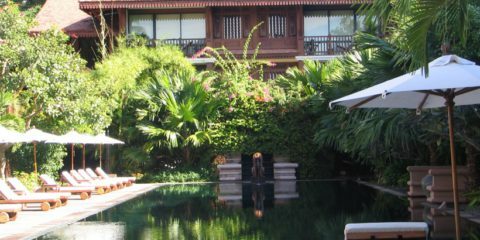 The COMO Shambhala Urban Escape features four treatment rooms and a rooftop hydrotherapy pool.